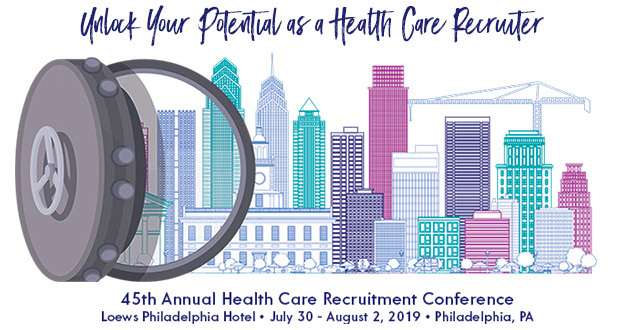 The NAHCR Education Team is responsible for planning NAHCR's annual conference; overseeing the Certified Health Care Recruiter (CHCR) credential; and securing speakers and sponsors for NAHCR's educational webinars. Currently, the team meets the first Thursday of each month at 12 PM ET. Interested in advertising with NAHCR?